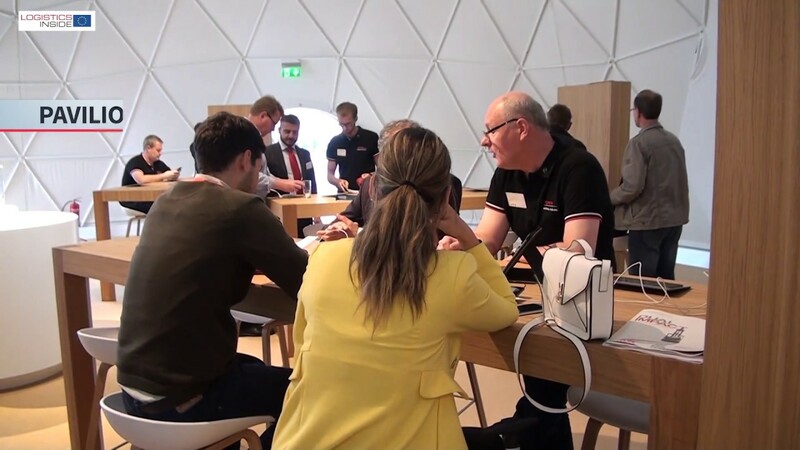 Sideloader manufacturer Hubtex presented two new groups of products – MaxX and FluX. Through the launch the manufacturer is bolstering its portfolio by adding modular multidirectional sideloaders in the entry-level pricing bracket. Boasting a spacious driver’s cabin, a multifunction joystick, a new-generation info display and easy battery replacement, MaxX and FluX are ergonomically designed for both indoor and outdoor use. The new trucks are set to be launched in November 2016. 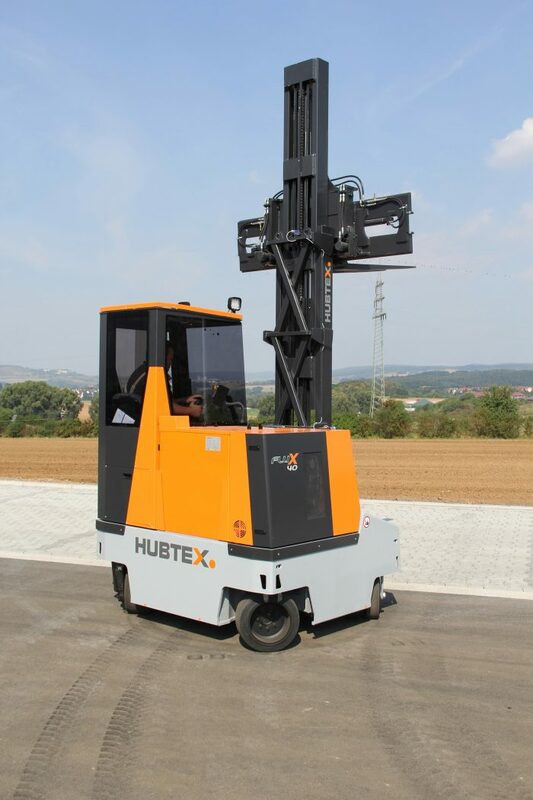 For the first time in its history, Hubtex has presented a multidirectional counterbalance forklift featuring patented steering technology that goes by the name of FluX. The vehicle is available in two load-capacity classes – 3,000 kg and 4,000 kg – with a 48-Volt power system and four-wheel chassis. It can be deployed as both a front and sideloader. It is especially suited to transporting both palettes and long objects. In addition to its very high speed of up to 12 km/h, Hubtex’s patented HX steering system also delivers major benefits. Thanks to the steering system installed as standard for the first time, the FluX can swiftly switch from travelling forwards to sideways without stopping, in a way that causes minimum wear and tear to the vehicle. 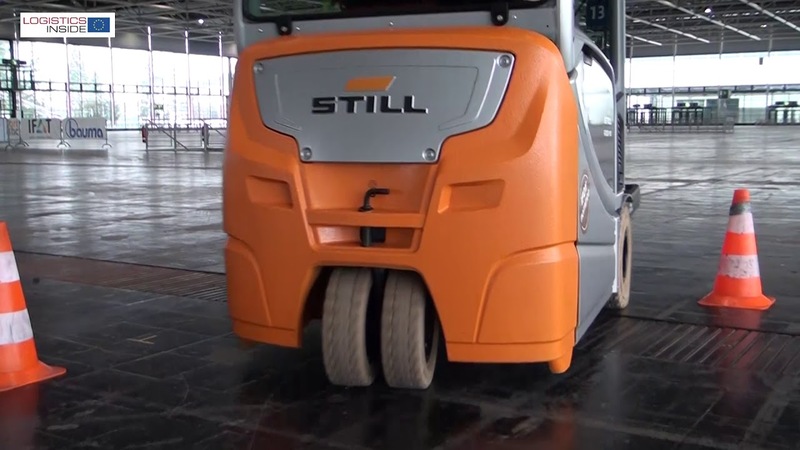 Depending on how it is deployed, users can save a substantial amount of time, especially when the vehicle is used for handling both long objects and palettes. The process of loading and unloading trucks is also much quicker due to the lack of mast travel. With the vehicle featuring a system that automatically reduces its speed depending on the steering angle, users can safely travel at optimised speeds. The structure of the frame is also new. 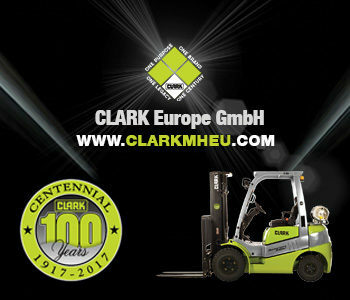 The forklift features a compact frame measuring 1,850 mm or 1,950 mm in length, while offering substantial ground clearance of 150 mm. 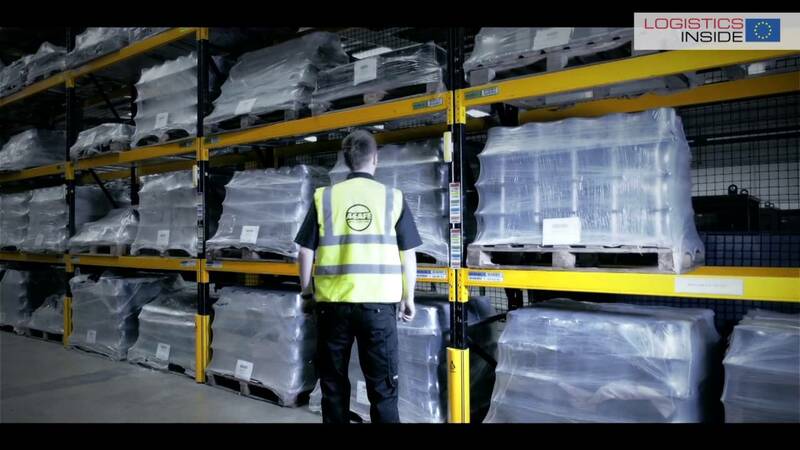 This enables palettes to be loaded simply, even at the end of aisles. 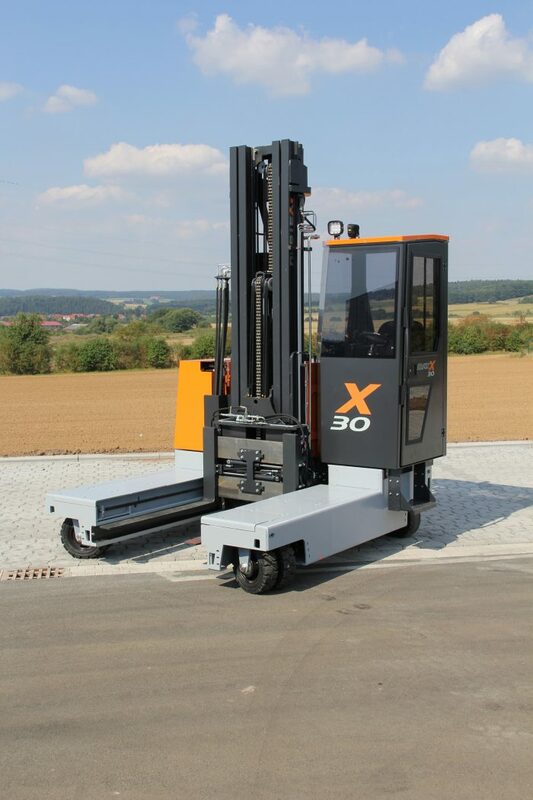 The entry-level version of the forklift is available with a forklift carrier for long objects that spans the entire length of the frame. The carrier is also available in hydraulically adjustable form or with a lateral slider as optional extras. 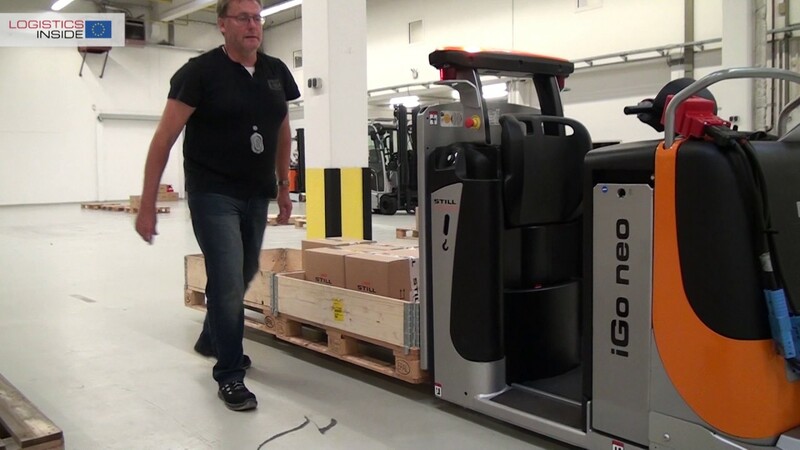 The electric multidirectional sideloader MaxX is available in three variants: with a load capacity of 3,000 kg and a powerful 48-volt power unit, or with a load capacity of 4,500 kg and a 48 or 80-volt power unit. As was the case with the FluX, focus was placed on the ergonomics of the driver’s cabin when developing the MaxX. The spacious cabin provides drivers with a substantial amount of legroom and all-round visibility, while the new HIT3 multifunction display enables them to keep an eye on all key vehicle information, such as wheel position, speed and battery charge. Furthermore, the hydraulic suspension system installed for the drive wheels ensures that the vehicle never leaves the ground, boosting shock absorption. The vehicle chassis also offers key advantages for use both inside and outdoors. The four-wheel chassis allows the vehicle to achieve tighter turns while also enabling higher residual load capacities. Being able to be deployed for a period of five to eight hours at a max speed of up to 11 km/h, the vehicle can be used over multiple shifts thanks to its easily replaceable battery. With its standardised vehicle concept, the MaxX represents an ideal addition to Hubtex’s trusted range of electric multidirectional sideloaders up to tonnages of 5 t, which are produced according to customer specifications. With the presentation of the new Hubtex marked the opening of its new production facility in Fulda, Germany. Click here to learn more about the new facility.